Now is the time to decide. 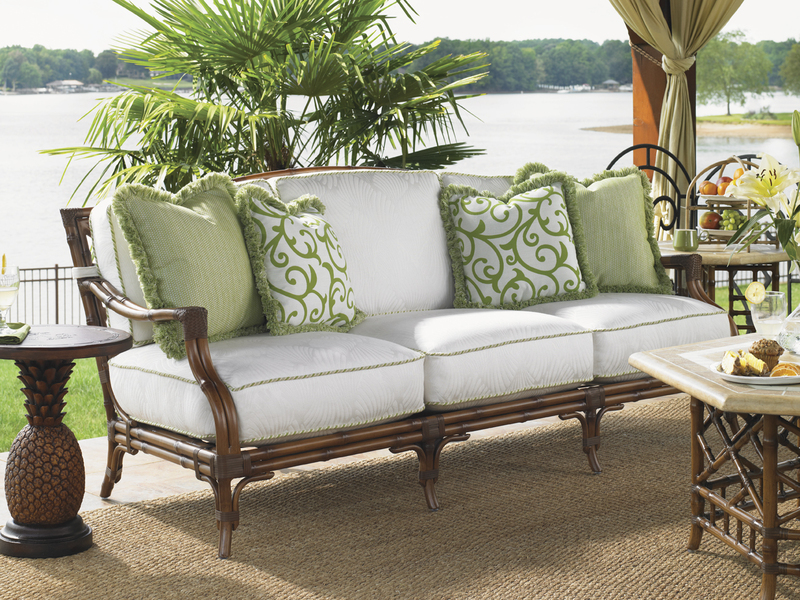 There are three main types of furniture sets; Dining, Seating and Sectional. Within each category, there are many different designs and styles available. 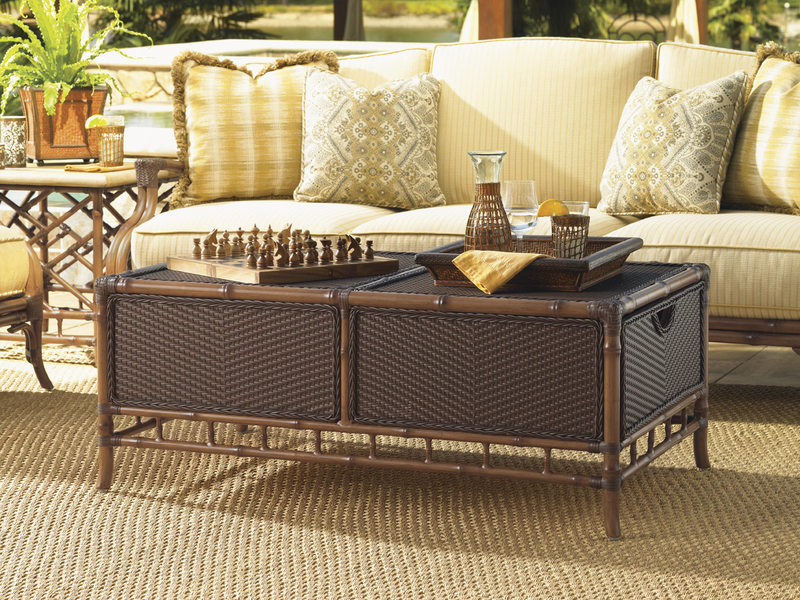 Outdoor furniture is available in many styles including Wood, Wicker, Synthetic Wicker, Aluminum, and Iron. 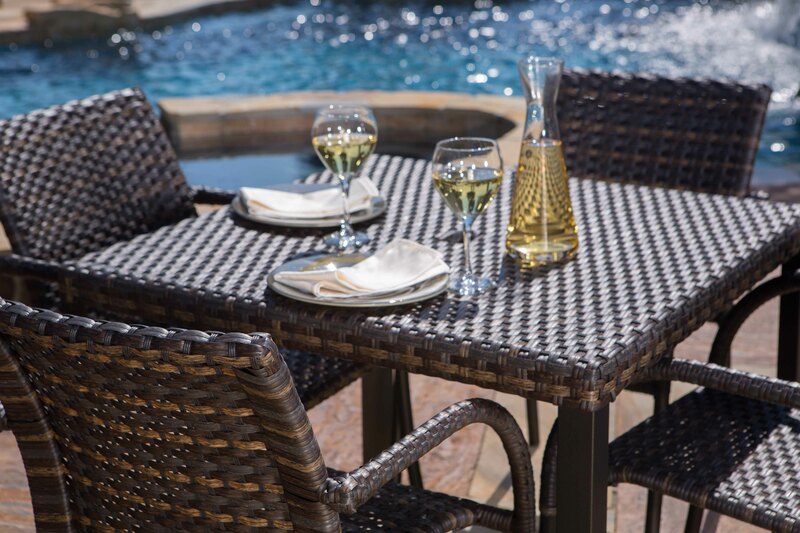 Dining is a great option for those that like to sit with the family while enjoying a barbecue. 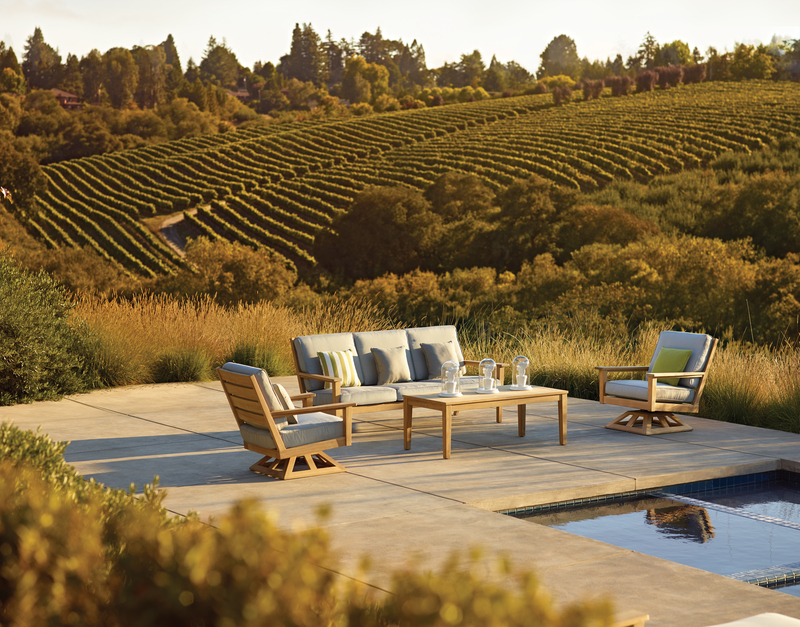 It is a timeless set up that you won’t regret! 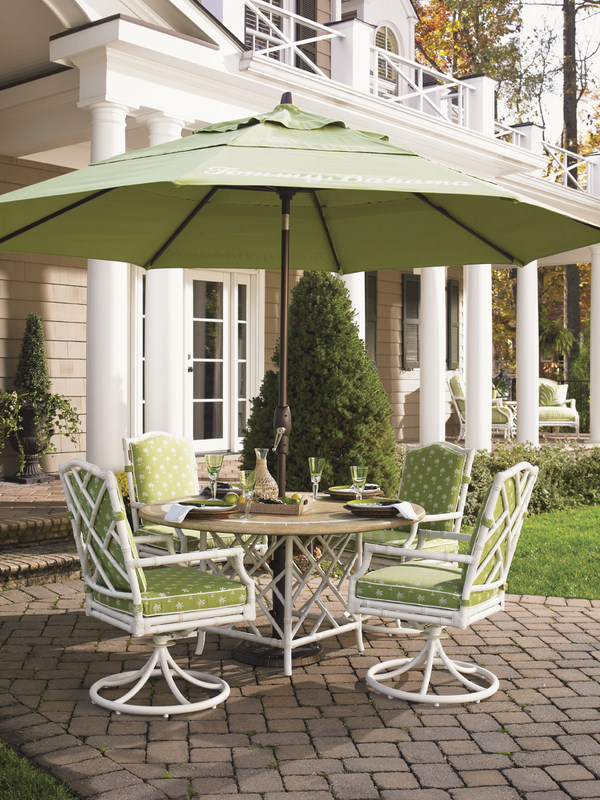 Seating is another classic way to give your patio utility. Add throw pillows with ambient lighting to accent the rest of your furniture. 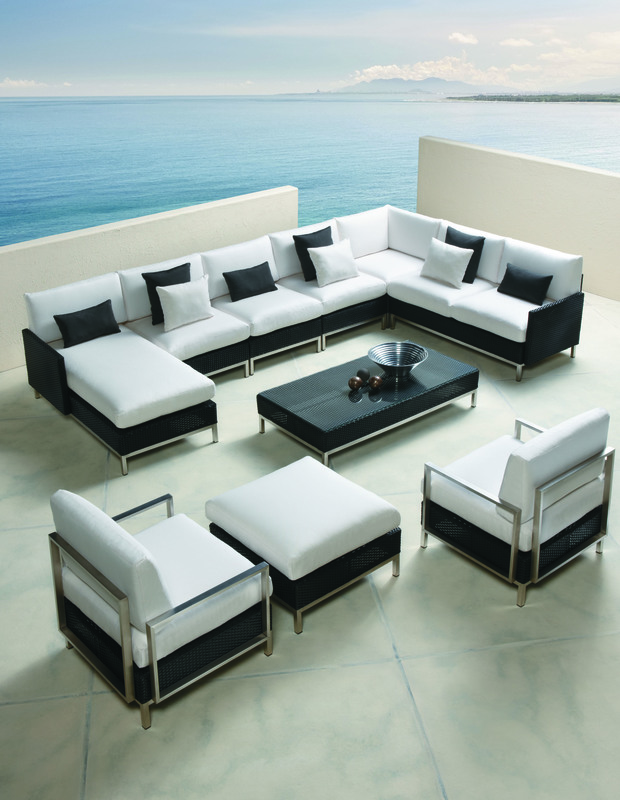 For a more modern look, add a sectional to your outdoor living space. 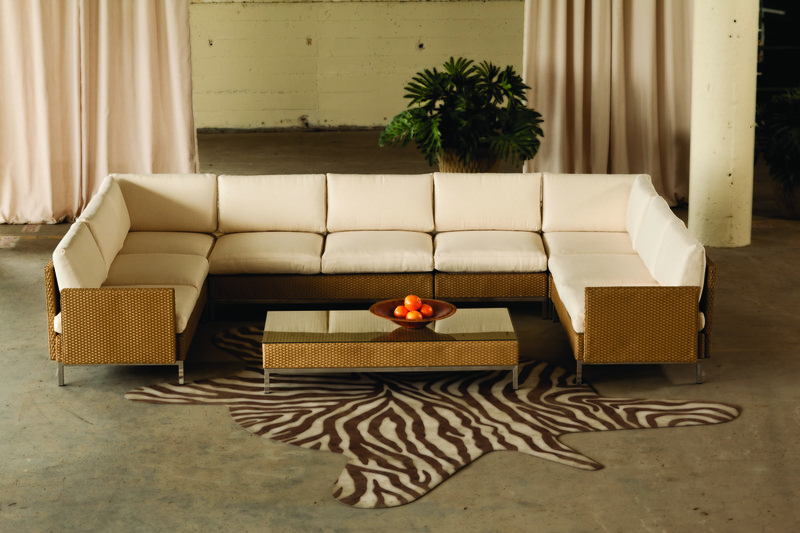 These modular pieces can accommodate your space no matter or how large or how small it is. To find out more information, visit our site or our store!